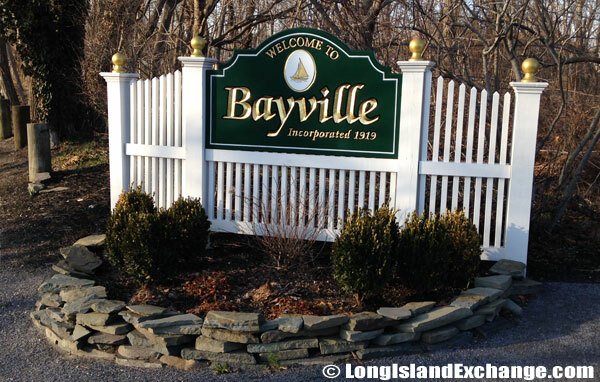 Bayville is a village located in Nassau County, Long Island, New York. 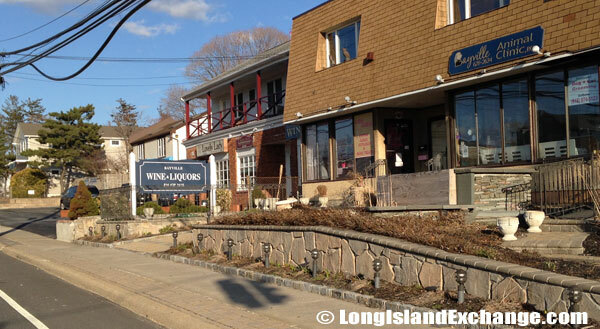 It is within in the Town of Oyster Bay. As of 2010 census, there were 6,669 people, 2,471 households, and 1,793 families residing in the area. The median income for a household in the village was $83,438, and the median income for a family was $101,440. The latitude of Bayville is 40.910N. The longitude is -73.562W. It is in the Eastern Standard time zone. Elevation is 39 feet. A sign welcomes visitors to the village of Bayville at Ludlam Avenue after crossing the Bayville bridge. 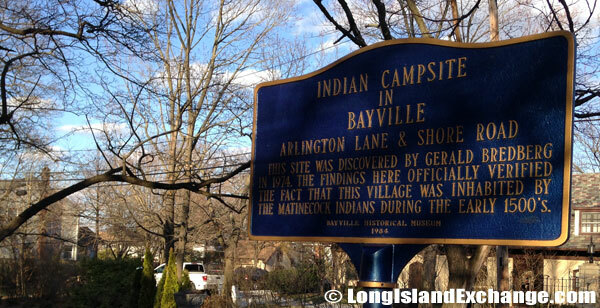 In 1974 an Indian campsite was discovered in Bayville where skeleton remains dated back to 1555. 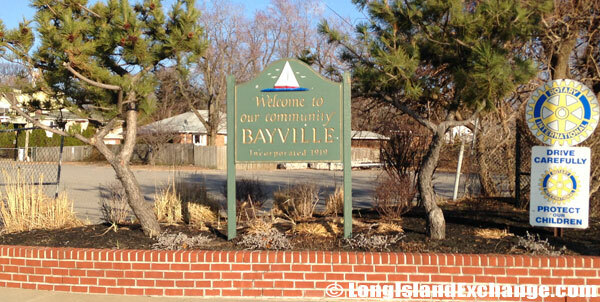 Formed in 1922, the Bayville Fire Department is made up of over 80 active members and provides fire and rescue services to the Village of Bayville, Centre Island and the north east portion of Mill Neck. 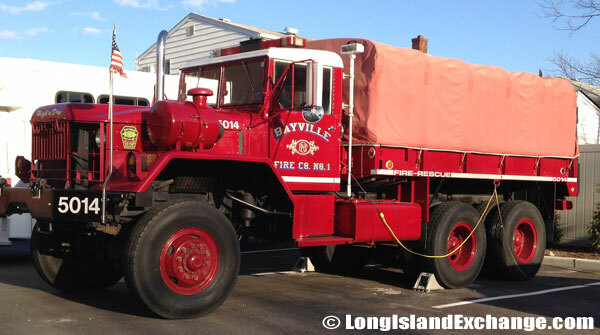 An old Bayville Fire Department Truck number 5014. In 1658, an English farmer named Daniel Whitehead purchased the land from the Matinecock Indians. The narrow tract faces northward onto Long Island Sound and southward onto Mill Neck Bay and Oyster Bay. The former names include Oak Neck and Pine Island. 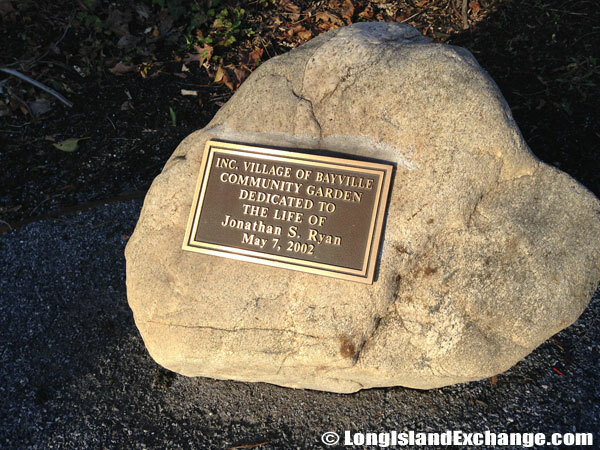 During mid-60’s and early 70’s, the development in Bayville came to a near stop as the Legislature in Albany debated whether to build a bridge across Long Island Sound from Bayville to Rye. The place would have become a base for bridge supports and ramps. After a bitter battle led by Bayville residents, Gov. Nelson A. Rockefeller killed the plans for the bridge in 1973. It has taken a decade for Bayville to recover from the economic damage caused by the threat of the bridge. Now, new housing construction has just about used up the rest of the land available for development. 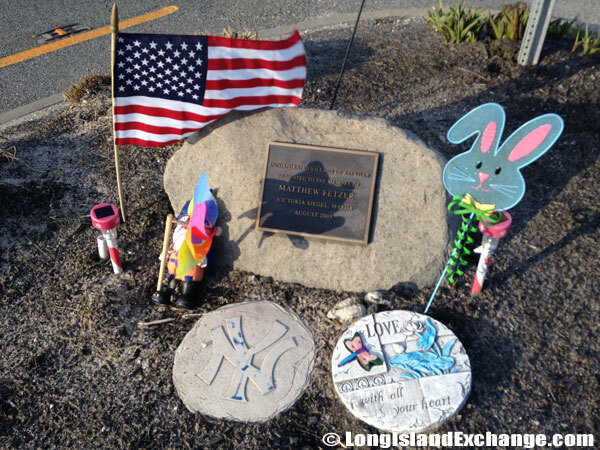 A memorial to Jonathan S. Ryan, who died at the World Trade Center on Sept. 11, 2001. Mr. Ryan, 32, worked at Euro Brokers and lived in Bayville, Long Island. A memorial to Matthew Fetzer, a 10 year old boy who passed away in 2005. He had cancer for 7 years. To help other children with cancer the Matthew Fetzer Foundation Charity Organization was formed. 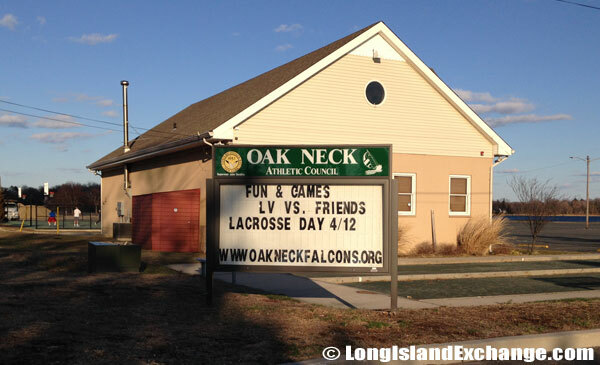 The Oak Neck Athletic Council, established in 1996, is a non-profit organization whose primary function is to promote and implement youth programs to assist the development of children in our community. Oak Neck was the original name of Bayville. 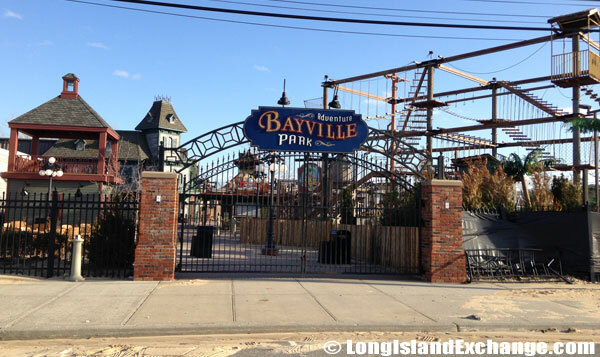 Bayville Adventure Park provides visitors of all ages with attractions such as amusement rides, rock climbing, a pirate-themed miniature golf course, food, fun an arcade and an ice-cream parlor. Bayville is a great place to live, work, and raise a family. It was a combination of hard-working fishing village and Gatsby-like estates. The village has kept the highest quality of life which is able to preserve the suburban tranquility and friendliness of the people. 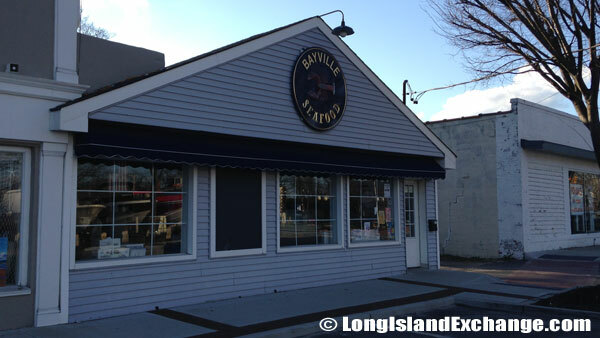 Many of Bayville’s residents commute to Manhattan which is only a 35-mile ride on the Long Island Rail Road, using one of the two nearby stations; the Locust Valley station on the Oyster Bay Line and the Syosset station on the Port Jefferson Line. 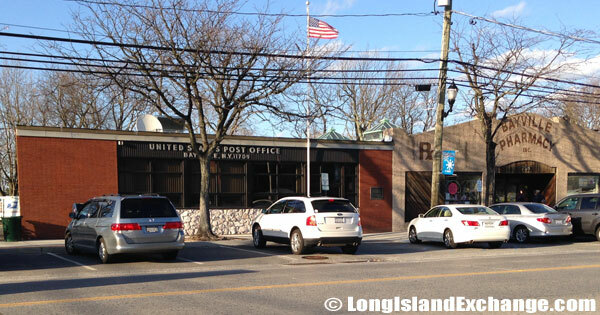 United States Post Office in Bayville, New York. 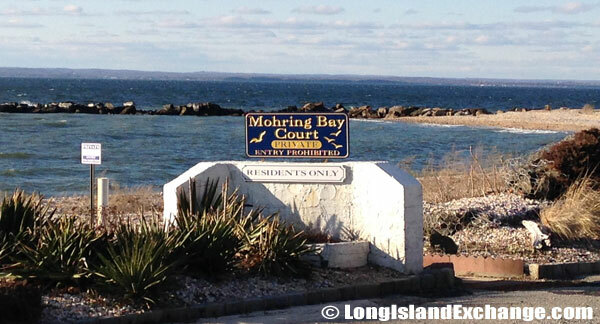 Mohring Bay Court offers its residents a gold coast beachfront on a private cul-de-sac with 270-feet of private beach, magnificent sunsets and panoramic views. Bayville shops and restaurants along Ransom Beach with views across the Long Island Sound to Connecticut, just 30 minutes away by boat. A sign welcomes visitors to the community of Bayville on Bayville Avenue across from Charles E. Ransom Beach, one of the best North Shore beaches. Homes consist of different styles and sizes including ranches, capes, colonials, single-family and two family houses. The market value is normally between $300,000 to more than $500,000. The village is also known for having a superior school system that offers every child the highest quality of education. It has a total of 9 public elementary schools, 2 public middle schools, and 4 private middle schools. The Bayville elementary and intermediate schools are situated in the center of the peninsula on a hilltop overlooking the village. West Harbor Beach Village of Bayville. 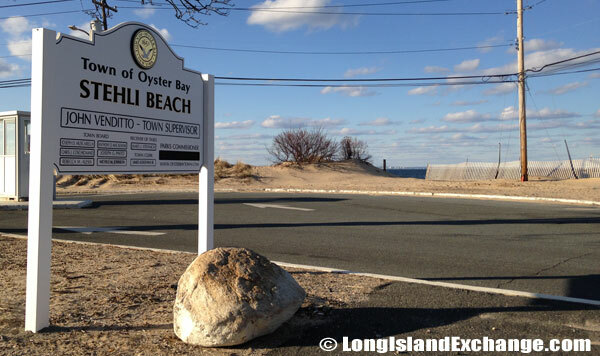 Bayville residents enjoy living within 10 minutes of Stehli Beach, a Town of Oyster Bay residents only beach. 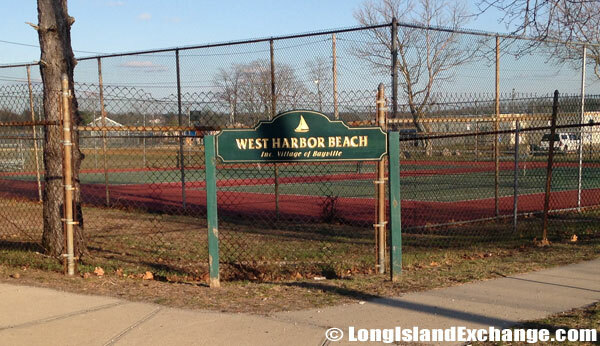 Bayville residents enjoy living within 10 minutes of Stehli Beach, a Town of Oyster Bay residents only beach. 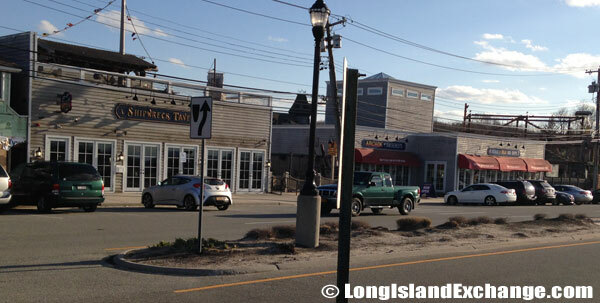 Other attractions include seaside restaurants and the waters of Mill Neck Bay and Oyster Bay Harbor that includes Steve’s Pier One, with its tanks of live lobsters; L’Epicure, serving continental cuisine; Gian-Lorinzo, with its homemade pastas and other Italian specialties; the Walls Wharf Restaurant, Breakers Seafood Restaurant and Ralph’s Pizza.